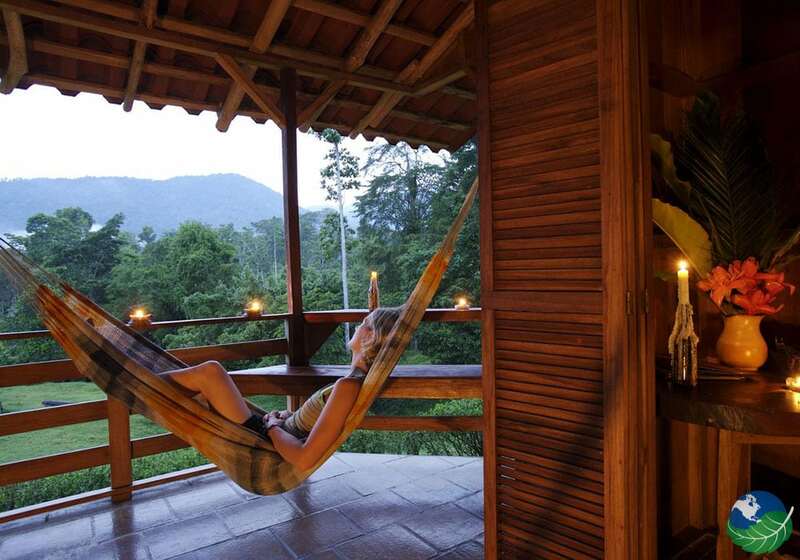 Selva Bananito Lodge Lodge offers a vacation from the noise of modern life. 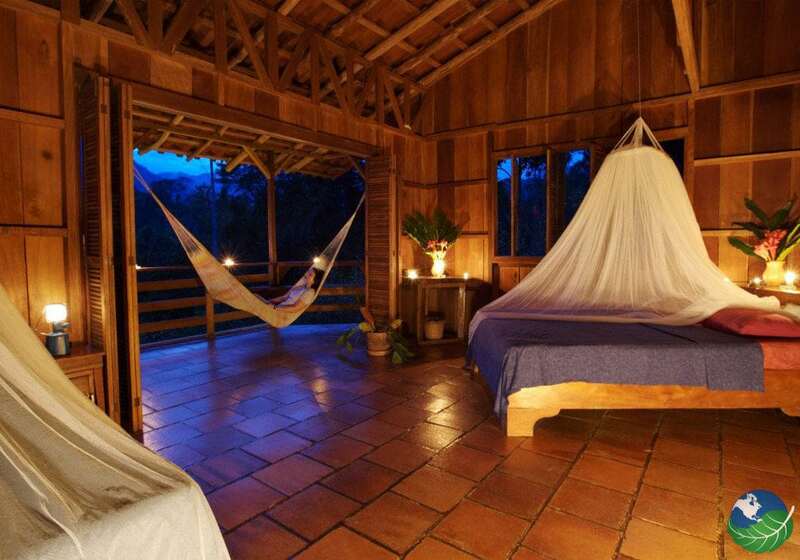 Nestled in a remote corner of Costa Rica; Selva Bananito’s a secluded Ecolodge that actively practices sustainable tourism. 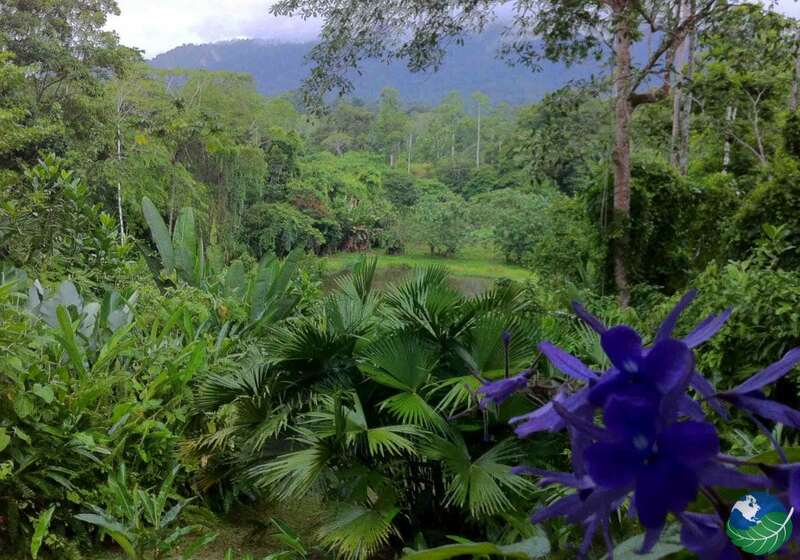 At Selva Bananito Lodge, they recycle waste wood, compost, reforest and use solar energy. 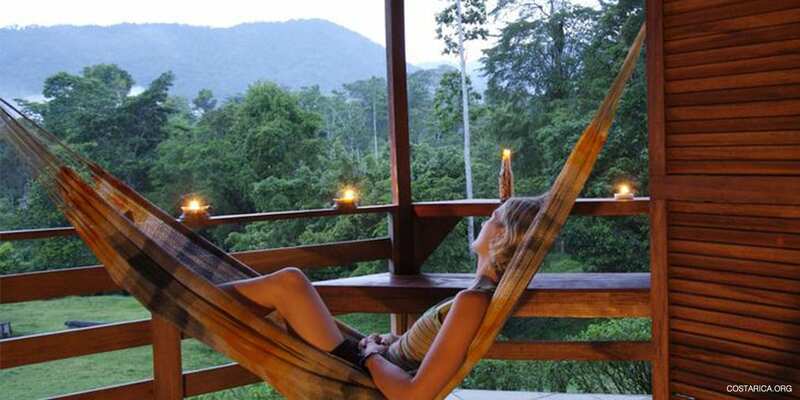 Selva Bananito Lodge sits on a private nature reserve protecting 2000 acres of rainforests. Also, a vital water basin that supplies 70,000 Costa Ricans. Patrons here wake up at nature’s pace starting at the break of dawn with birds, wildlife and morning sun. Nature owns Selva Bananito’s sound waves; this Eco lodge lacks electricity, AC, windows, fans, Internet, and phones. Each Selva Bananito Lodge cabin also has breath-taking views enhanced by wide floor-to-ceiling folding doors with a discreet terrace for hammocks. Superior cabins have two queen size beds; standard cabins have a full size plus the queen size bed. Communal meals are shared with other guests and guides; the kitchen uses local ingredients fresh from the farm. Vegetarians should not worry about the food at Selva Bananito, in fact you will eat like kings here. 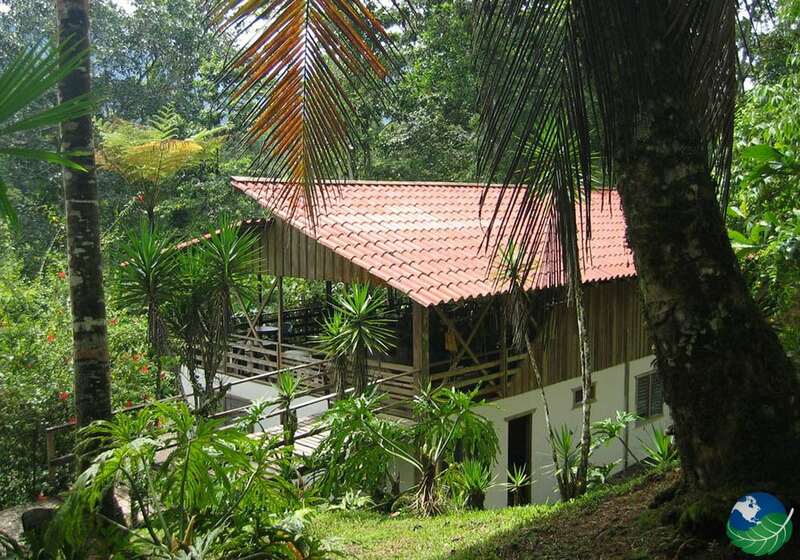 Activities at Selva Bananito come action packed or more inclined towards nature awareness and relaxing. Most essential of all, the Ecolodge provides sustainable knowledge through their bilingual guides. Daring travelers will have the chance to rappel down a waterfall. Or platform zip line across the jungle canopy and learn new tree climbing skills. Slower paced lodgers always luck out with plenty of sightings for bird watchers, wildlife spotting, horseback riding and forest walks. 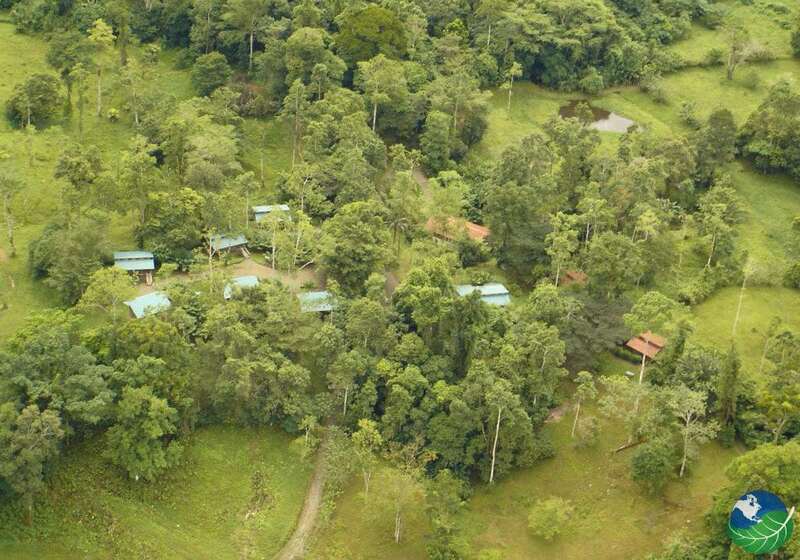 Selva Bananito Eco Lodge also gives its customers the privilege of planting trees to offset their carbon footprint. This is the perfect lodge if you are looking for a eco-friendly vacation away from bustling cities! The road to Selva Bananito’s bumpy and wet with river crossings. A four by four vehicle is highly advised. Sedan users leave their cars behind at a meeting place where staff will pick you up. The waterfall hike tour and other jungle walks may extenuate those eco-tourists in poor condition. 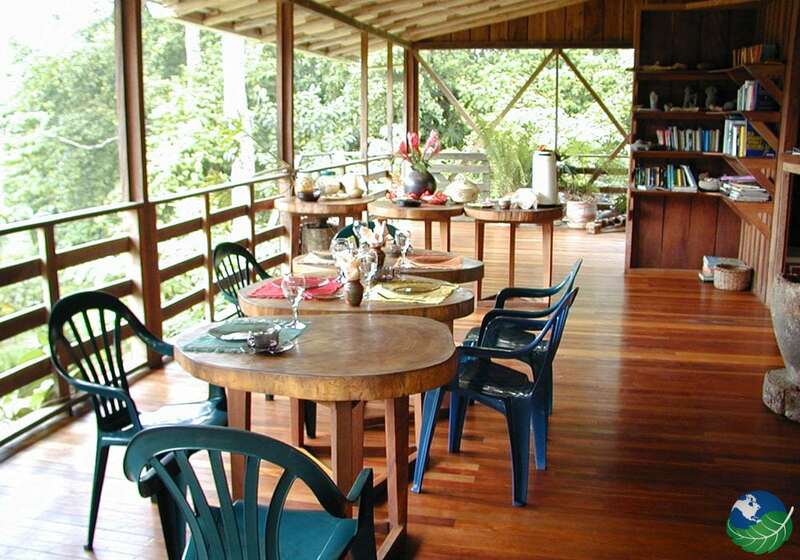 Selva Bananito patrons pay for seclusion and nature; this also means being far away from nightlife and markets. Bugs and insects are not a great issue. However, the lodge supplies each room with mosquito nets for extra comfort. Puerto Viejo. Favorite. Boutique, Nature, Health & Wellness Jacuzzi, Restaurant. Laundry Service, Concierge.